Rick Frederick. CIO of Cottage Hospital (Woodsville, N.H.). In 2014, Mr. Frederick became CIO of Cottage Hospital, a 35-bed critical access hospital, after spending time as the hospital's director of information technology. 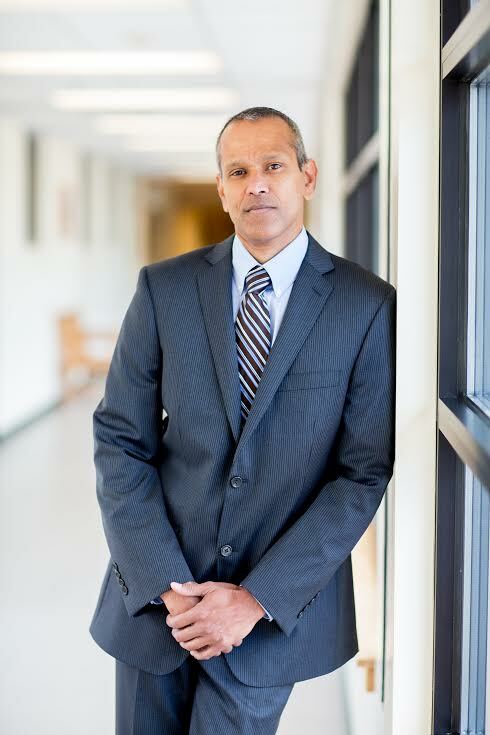 Mr. Frederick also was director of technology services at Lowell, Mass.-based Saints Medical Center and an engineer at Burlington, Mass.-based Avid Technology. Through his leadership, Cottage Hospital was one of the first hospitals in the nation to successfully attest to meaningful use stage 2 in the first quarter of 2014.